Choose any four of our five great-tasting flavors to build your own 4-pack of honey lip balm. 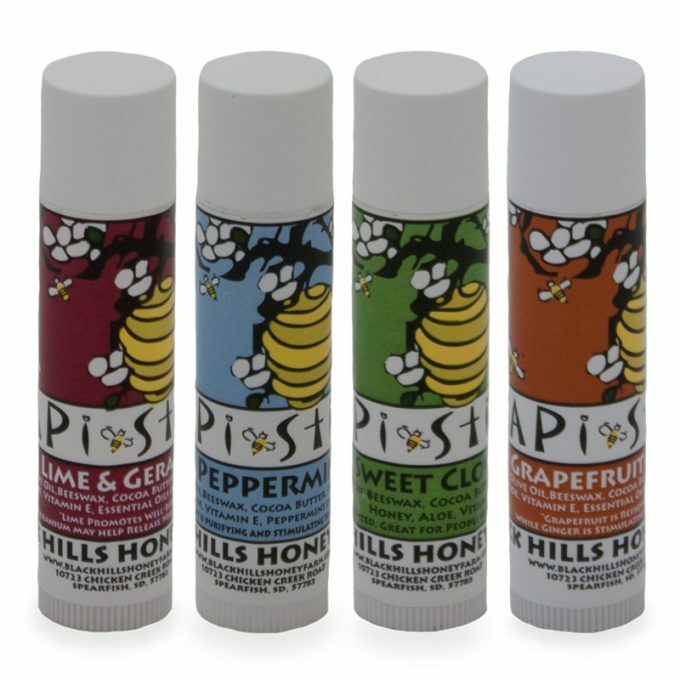 Save a little money and build your own 4-pack of honey lip balm. Haven’t tried yet, but heard great things and can’t wait to get some myself! I love essential oils and these flavors sound mouth-watering! I started using these about a month ago and am ready to order another 4 pack. I want to have one in each car, my purse, my bedside table, my travel bag! Work wonders and LOVE the flavors. 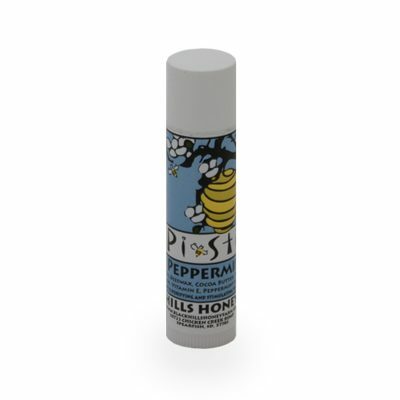 I was given a Sweet Clover Honey Balm chapstick by a friend. And boy do I love it. It is very smooth, the flavor is not overly strong. I can’t really taste any clover really. It feels great in my lips. Bought honey balm for lips when in Deadwood visiting out west.Sorry I didn’t buy more than 1 at that time.Loved the way it moisturized my lips.The only lip balm I’ve purchased that didn’t leave my lips drier!Can’t wait to try different scents plus the arthritis balm! !